Playtech is one of the numerous online software companies available on the internet today. It was founded in 1999 and has over 170 employees worldwide today. It has gained recognition as many industries- firsts like VIP ratings and Comp Points scoring, video streamed games with real human dealers, real time game and transaction histories, and many more. 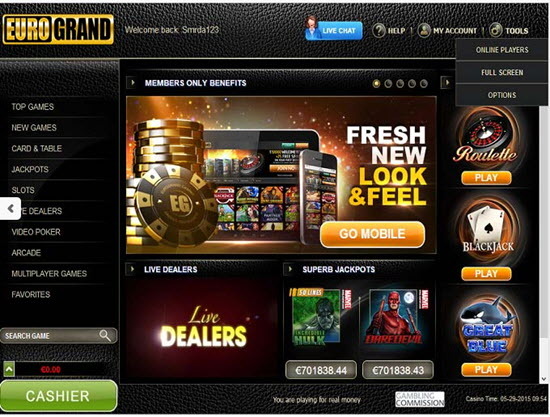 Their clientele includes various online ‘giants’ like Sunny Group, sportsbooks pioneers Sports Interaction and deep land-based organizations such as Action Online Group. It should also be noted that Playtech’s gaming software has been certified by the principal consultant to major gaming and wagering regulatory body throughout the world, BMM International. Playtech’s software has been designed with the intention of attracting a high player base with maximum profitability for the operator. There are more than 70 games to suit all the needs of players. 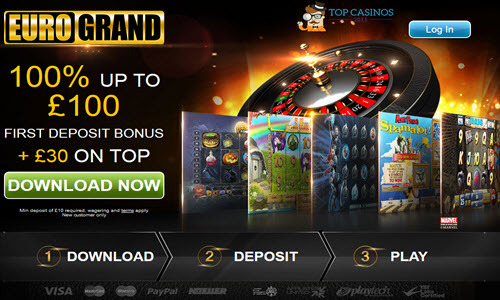 There are classical table and card games like Blackjack, Caribbean Poker, Roulette and American Roulette; multiple and multispin slots like Bermuda Triangle, Haunted House, Golden Zone and Triple Profits; normal slots like Sultan’s Fortune and 8 ball Shots; video poker and keno like Aces and Faces and Deuces; progressive bonus-stage jackpot games like Fruit mania and Wall Street Fever; popular Asian games and of course, Playtech’s exclusive Blackjack Switch. The Playtech progressive network, WinAJackpot.com features several different jackpots through which hundreds of thousands of dollars can be won in prize money. Playtech’s live gaming concept gives the player the unique experience of a live dealer in the playing environment. The dealer with his moves, will be visible at all times, thus providing the players with extra visual satisfaction. This personal interaction between player and dealer replicates the human warmth and sociability online. Playtech has changed the lives of many a player through the prize money they win. One eg. Is of a WinAJackpot.com member, K.S. from Japan who won $971,145 while playing Gold Rally 8-line Slots at a casino which was a member of winajackpot network! Playtech and its’ licensees have also announced a co-sponsorship in a large-scale relief mission of sending $1.8 million in medical supplies to the tsunami disaster victims of Sri Lanka.